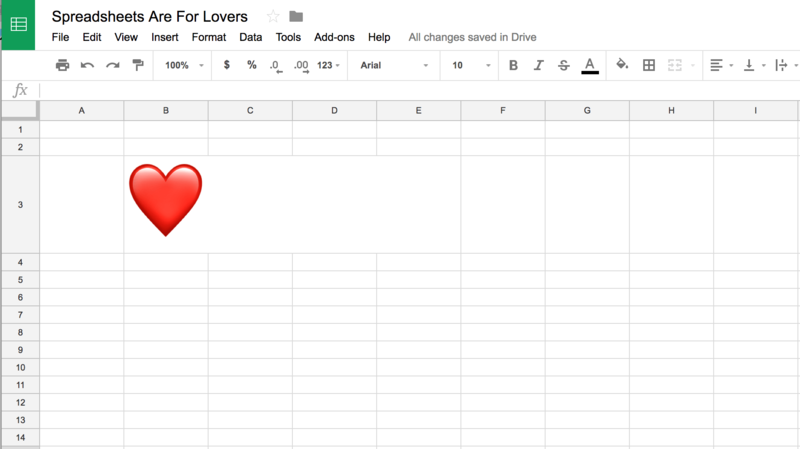 People who use spreadsheets to manage their personal budgets report the greatest satisfaction in their romantic relationships compared to people who use other tools or don’t keep a budget at all. That’s one of the findings of a new Valentine’s Day-inspired survey from Tiller Money. The survey also found that spreadsheet users are more likely to go out on weekly dates with their romantic partner compared to people who budget with apps, computer programs, or pen and paper. The survey is intended to provide a light-hearted glimpse at the intersection of romantic attitudes and money. But it’s part of a more serious consideration of how our relationships shape our economic well-being and ability to reach long-term financial goals. Of the people who said they kept a budget, 68% said they were currently in a romantic relationship. 27% used pen and paper to manage their budget. 23% used a spreadsheet to manage their budget. 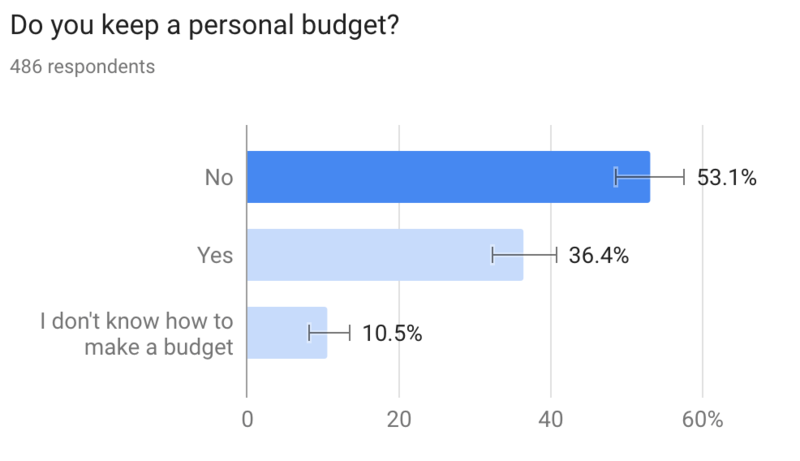 Among all people who said they kept a budget, the majority (72%) said they go out on a date with their romantic partner once a week or once a month. Likewise, of people who kept a budget, 75% said they were “very satisfied” with their current romantic relationship. But of all people who manage a budget, people who use spreadsheets report the highest level of satisfaction in their current romantic relationship. They are also most likely to say they go out on a date with their romantic partner at least once per week. On the other hand, of all people who keep a budget, spreadsheet users are most likely to say they never go on a date with their romantic partner. Maybe that’s because they’re doing something more fun at home? Why Do Couples Who Met Online Spend More on Valentine’s Day?